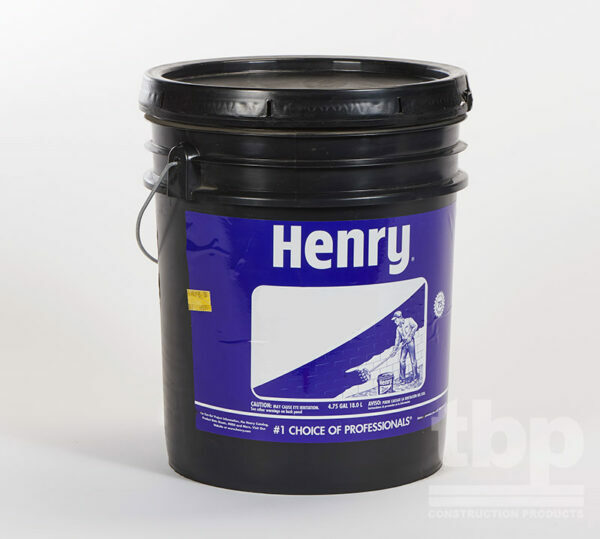 Henry Air-Bloc 16MR is a liquid-applied, vapor impermeable air and water barrier when applied to above-grade wall assemblies. 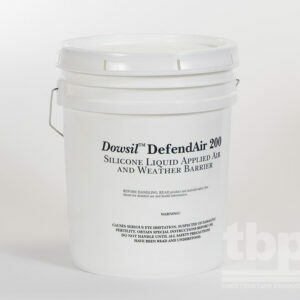 It is single-component, water-based and cures to a tough monolithic rubber-like membrane, which resists air leakage and water penetration. 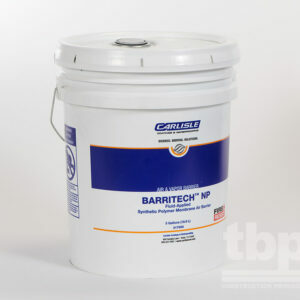 Air-Bloc16MR includes an antimicrobial technology to create an integral mold resistant membrane, and offers a broad application temperature range with a proprietary fire resistance technology to achieve compliance with stringent NFPA 285 requirements.